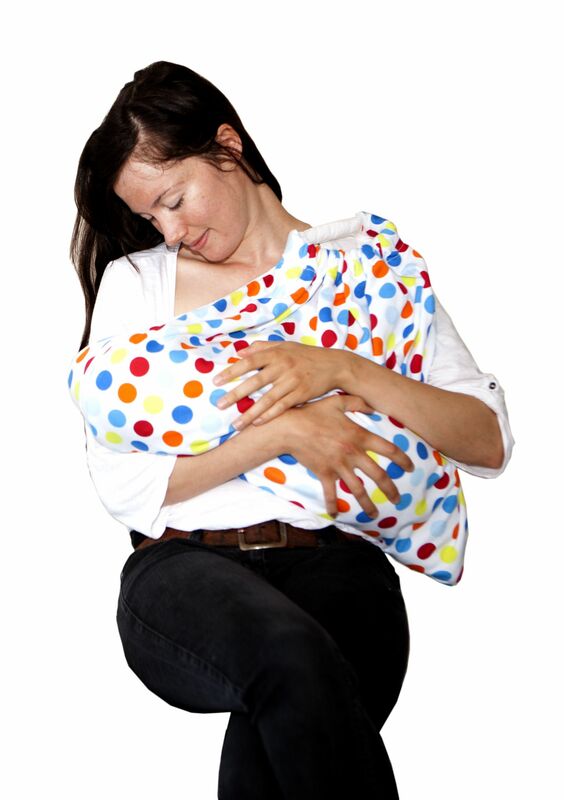 The Snugglebundl is an award winning baby lifting blanket with soft handles. 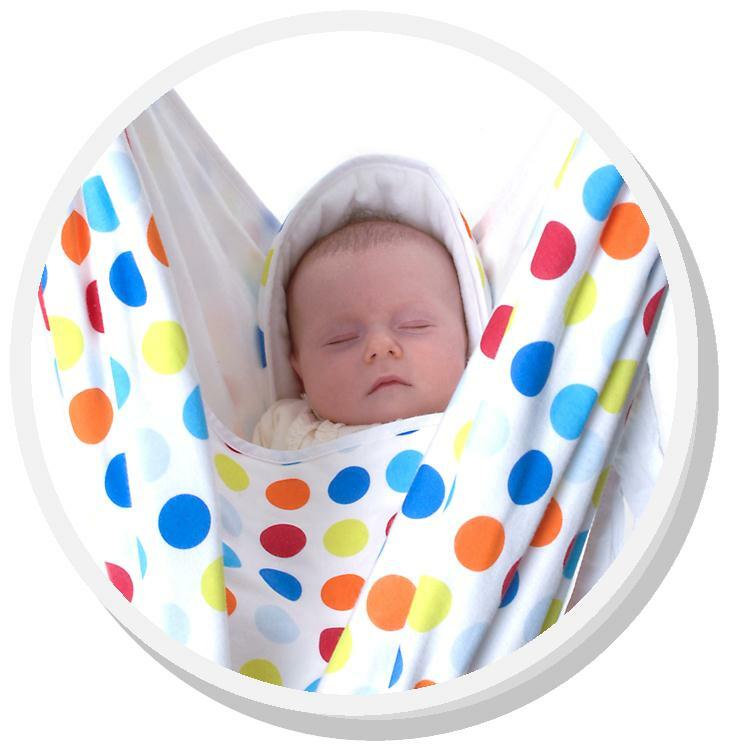 Works like a hammock, pulling up around the baby to support the head, neck and spine. The padded hood carefully protects the baby’s crown. 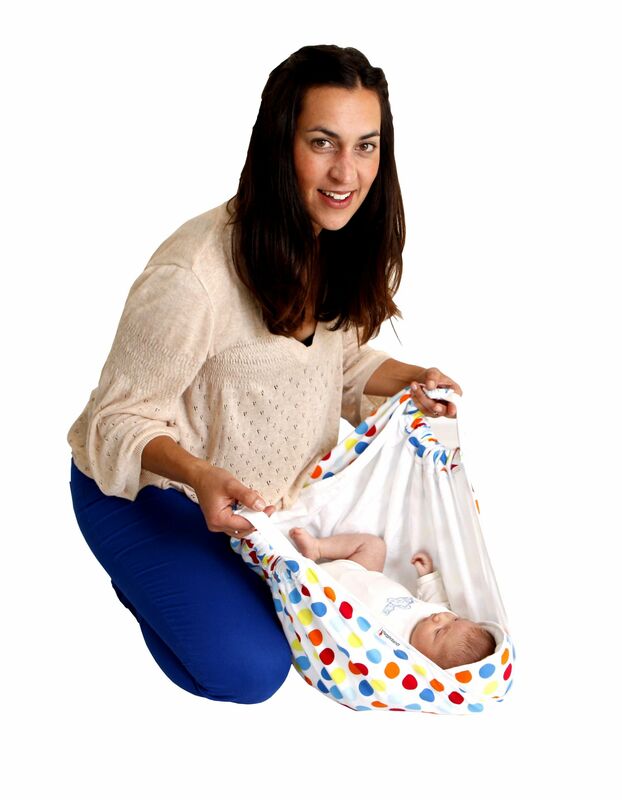 The extra strength support handles allow you to securely lift and lay down your infant with just one hand without stooping or bending. 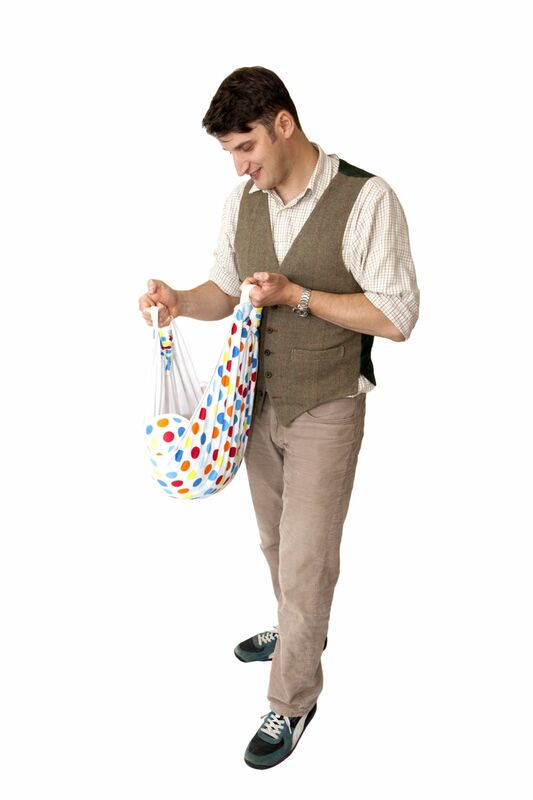 The Snugglebundl fits into car seats, prams, pushchairs, cots, cribs and carrycots. It’s ideal for just laying them down on the surface knowing they are always on a soft warm cosy blanket. It has a little tie on the side which can be used to wrap her up like a papoose to stop her from kicking it open. If she is asleep and you need to move her you’ll find that the snug, warmth and comfort of the Snugglebundl means they stay asleep even when moving them from one place to the next. 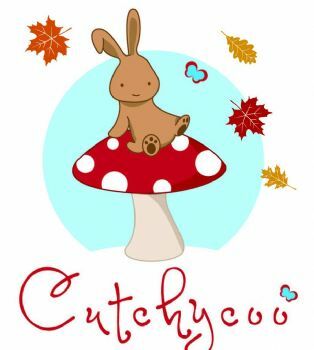 Made from fully breathable, cosy jersey cotton with a soft natural brushed cotton inner for the baby to lie on. It has been fully tested to the General Product Safety Directives (GPSD) so you know that the Snugglebundl makes life easier and it’s safe too! A unique gift idea”. 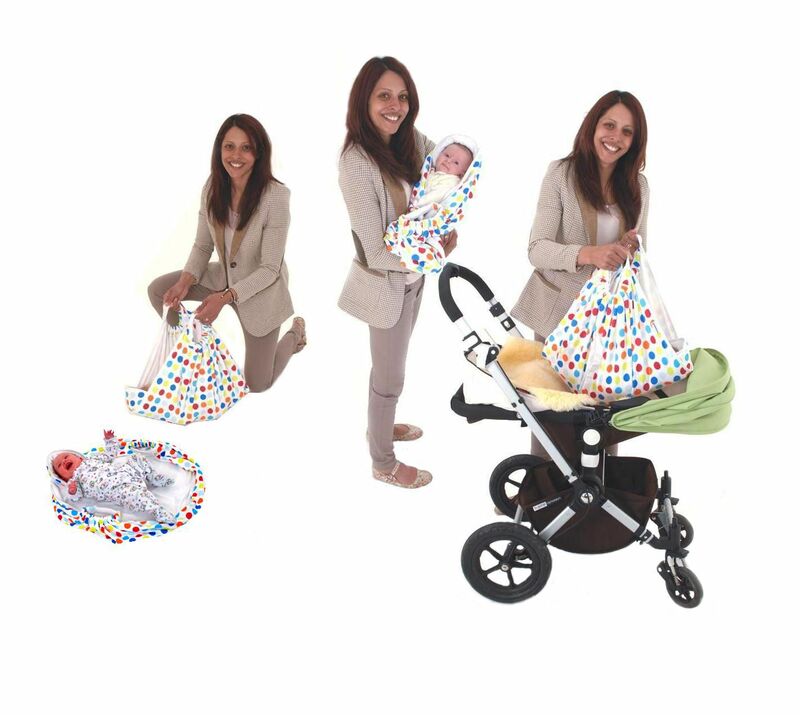 No more waking baby when you move them! No more carrying car seats! Have bought a Snugglebundle alongside another gift for my aunt and uncle. Their little baby girl loves it and so do they. Just spread out the bundle, put the baby down and lift her up. She goes to sleep instantly when you swing her in it. It was such a relief for them because they had trouble getting the baby to sleep. Because of the shipping to germany it didnt arrive until the following week, but thats not too bad.